Our professional team has the skills and experience you can depend on for any bath or shower remodel. A village just over 20 miles southwest of metro Chicago, Romeoville is home to thousands of growing families and business commuters. 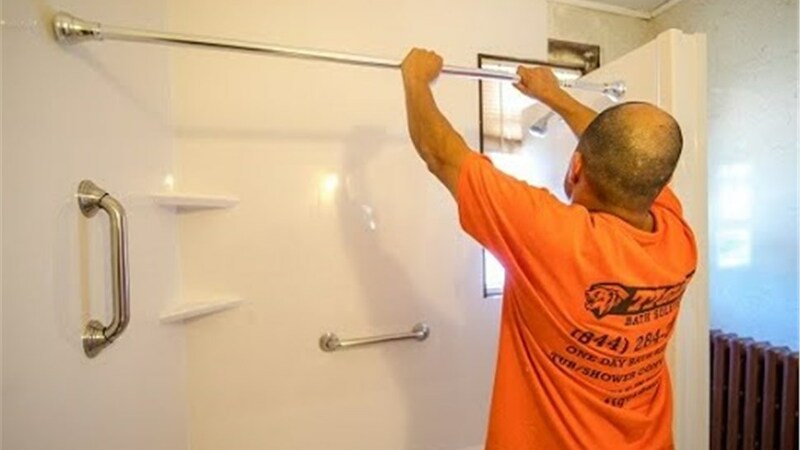 At Tiger Bath Solutions, we know that your schedule is packed already—from driving to work every day to spending time with family—and we’re proud to offer Romeoville bathroom remodeling that fits into your busy life. No matter how old, worn-down, or unattractive your current bath may be, we can transform it into a beautiful escape in as little as a single day! Bath Conversions: Whether you need a shower-to-tub conversion or a tub-to-shower conversion, we’ll deliver a convenient, low-maintenance bathing feature that suits your family’s unique needs. 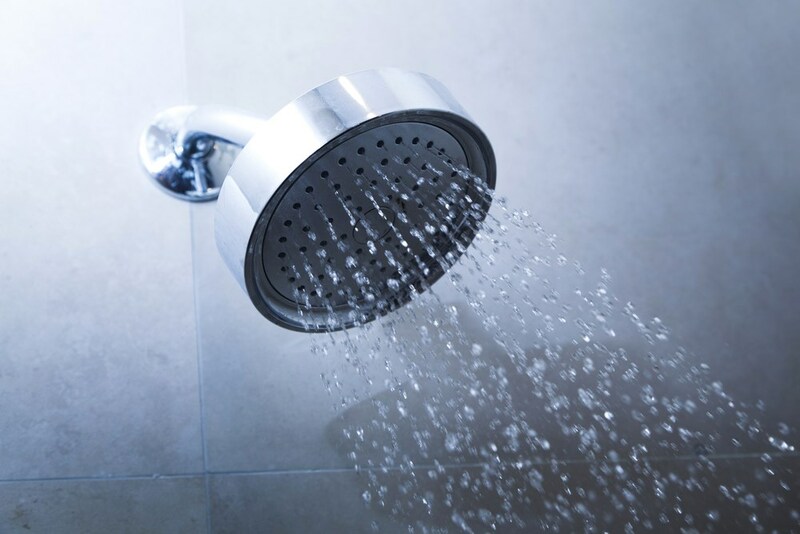 Showers: Stop spending time in a shower with cracked walls, moldy grout, or chipped flooring! 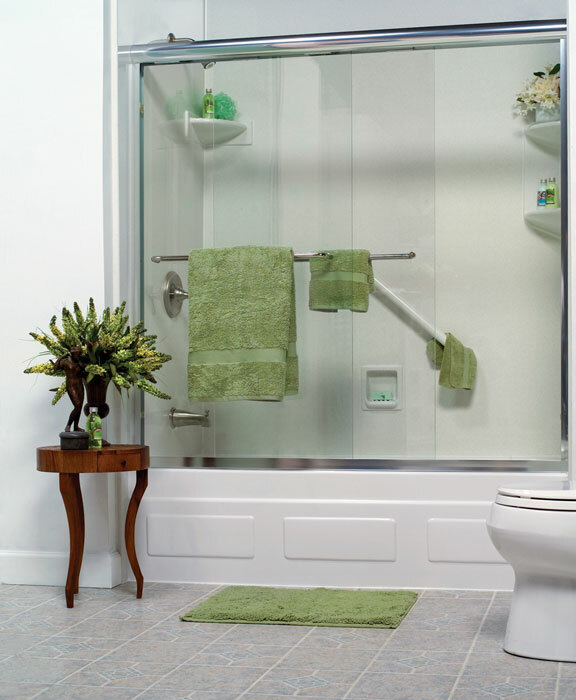 Let our skilled remodelers upgrade your shower with stylish enclosures and surrounds. 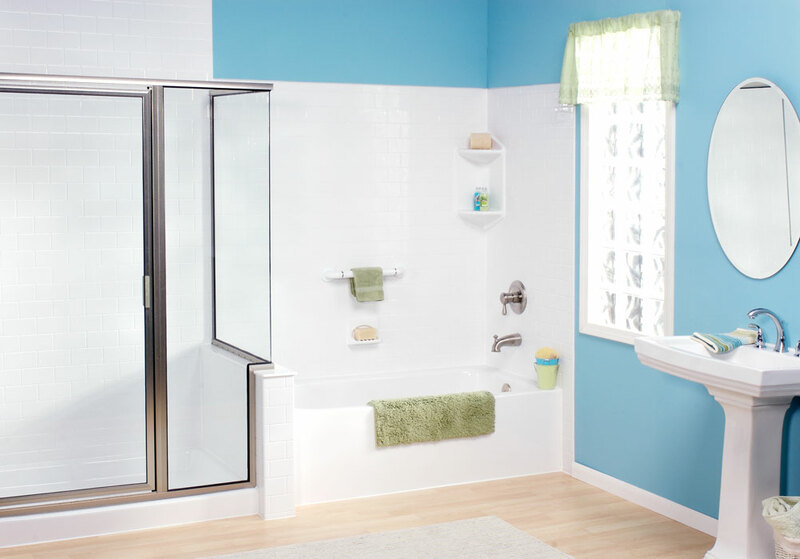 For a completely new look, try a total Romeoville shower replacement! Baths: From liners and surrounds to repair and even full replacement, we’ll help you enjoy your daily bath again with our custom-fitted and ultra-durable bath products. 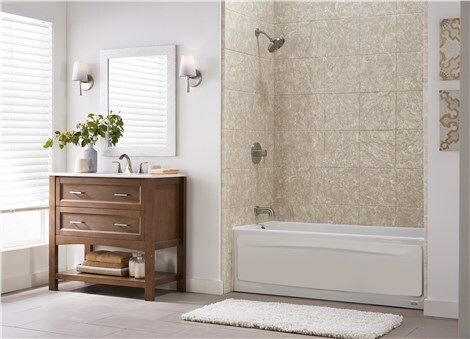 Walk-in Tubs: For loved ones with age-related challenges or limited mobility, a daily bath can be exhausting. Make everyone’s life easier with a walk-in tub that’s safe and comfortable—and may even qualify for Medicare reimbursement! If you’re ready to see how we can enhance the style, comfort, and long-term value of your bathroom in as little as a single day, contact Tiger Bath Solutions today! Give us a call now or submit our online pricing form to request a free quote for your Romeoville bathroom remodeling.